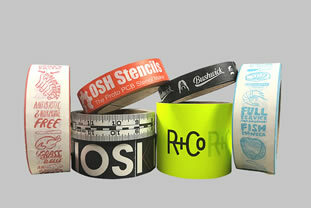 Since 1988 Trans-Consolidated Distributors has been the leading supplier of pressure sensitive tapes. 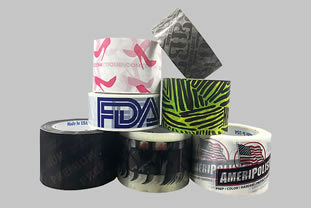 We carry an extensive line of carton sealing and industrial tapes from several major manufacturers. Choose from a vast selection of stock products ready to ship from locations nationwide, or call us for any custom needs you may have (800) 331-3526. Biaxially-oriented polypropylene (BOPP) film coated with pressure-sensitive solvent natural rubber adhesive for dependable closure of corrugated and linerboard boxes. 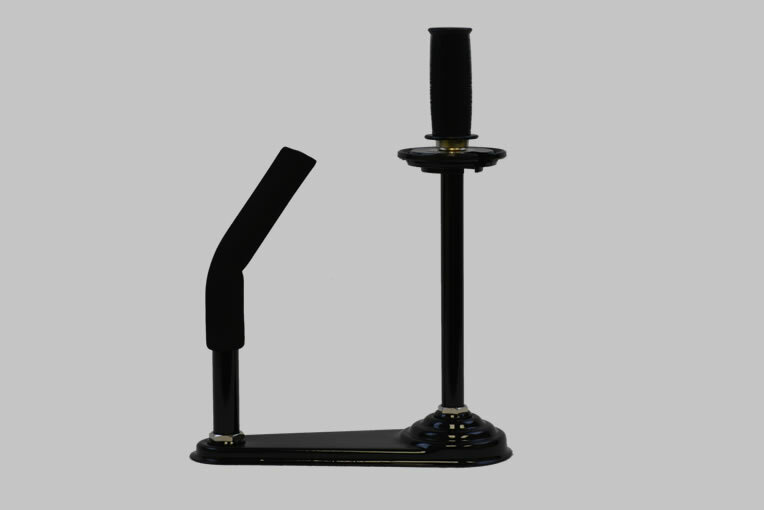 For Light to medium weight box sealing applications exposed to normal shipping hazards and stress. With the most aggressive pressure sensitive adhesive available, Central® natural rubber tapes offer fast, positive bonding on ‘problem’ applications such as high recycled content cartons, rough or ultra-smooth cartons, heavy ink coverage, dusty and/or dirty environments, humid conditions and temperature extremes. Rugged biaxially-oriented polypropylene (BOPP) film coated with pressure sensitive solvent natural rubber adhesive for dependable closure of corrugated and linerboard boxes. 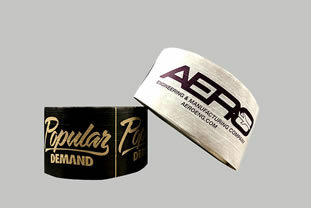 With the most aggressive pressure-sensitive adhesive available, Central® natural rubber tapes offer fast, positive bonding on ‘problem’ applications such as high recycled content cartons, rough or ultra-smooth cartons, heavy ink coverage, dusty and/or dirty environments, humid conditions and temperature extremes. Chemical resistant, low stretch, UPVC (unplasticized polyvinyl chloride) film, coated with high quality, pressure- sensitive solvent natural rubber adhesive for consistent closure of corrugated and linerboard boxes.